More than a year ago, we wrote a 90-page proposal to win NYSERDA’s M-Corps RFP. There were lots of diagrams and models, fancy flow charts and infographics. But really, those frameworks were just elaborate ways to deliver our real message: SecondMuse’s M-Corps will strengthen the cleantech manufacturing economy in New York by bringing people together and solving real problems like how to manufacture. Sound a bit vague? It’s not. 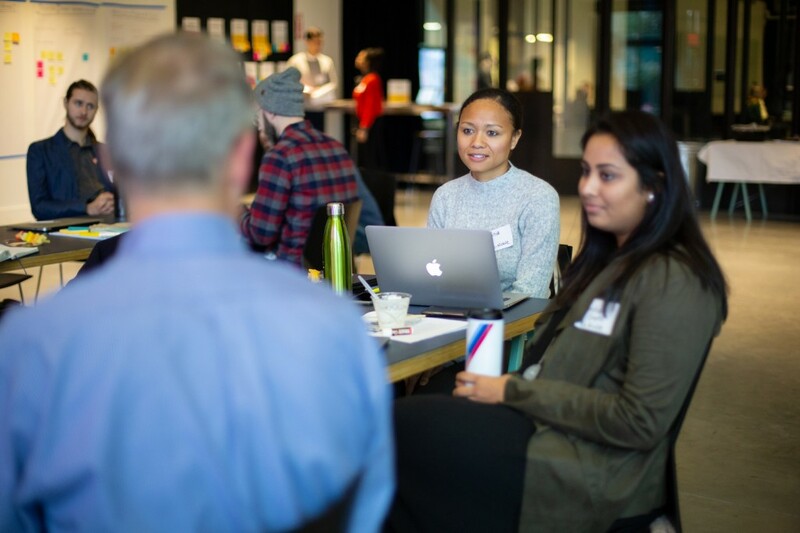 From innovation districts to coworking spaces, downtowns to open-plan offices, convening minds drives connection. Connection sparks conversation, conversation drives idea-sharing, sharing creates trust, and with trust, people begin to seek help and help each other. 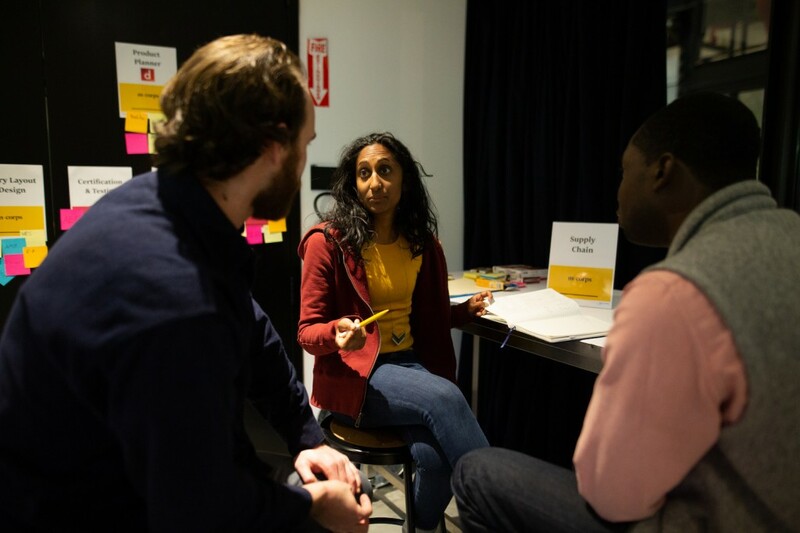 Connection, communities and networks are the infrastructure of 21st century economies, so at SecondMuse we are singularly-minded to convening the innovators propelling economies forward. Founders are living and breathing the manufacturing resurgence so they reshape the narrative and provide knowledge based on real-time experience. This is very different from building a network of consultants who exist on the periphery of the industry and often understand it through a lagging, disconnected lens. 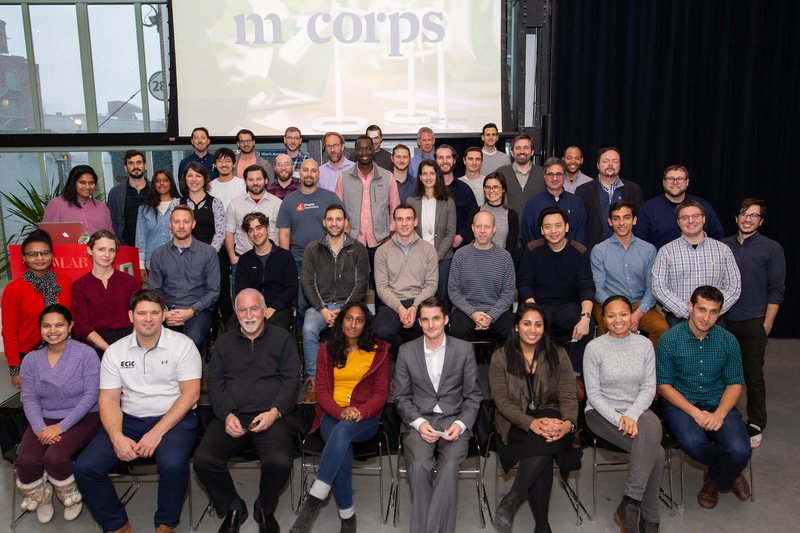 Last week at New Lab in the Brooklyn Navy Yard, we brought together our inaugural M-Corps class of a dozen cleantech startups and two dozen mentors to launch the M-Corps program. The program launch spanned 15 hours over two days, a big lift for founders constantly racing against the clock of their burn rate. We know you’re busy, too, so we’ll keep this post short and share a few of the high-level learnings from those back-to-back days. We’ll also give a rundown of specific companies and mentors in a future post. We weren’t positive the community-based conversation model would work in a room with advanced companies that have thousands of units of product in the market, have raised $25,000,000 or already have Fortune 50 clients. Turns out it works well; startups don’t scale symmetrically – the bigger they get, the more potential problem areas. Last week, the startups treated us with many of their real-life struggles. For example, one startup has a successful, game-changing urban farming product but cannot for the life of them figure out assembly. Another founder raised $2.5m on Kickstarter and is always celebrated by the press on a monthly basis. Yet, he is stressed about an increasingly complex supply chain and a dozen make-vs-buy decisions. Founders and mentors who hear vulnerabilities immediately try to help. 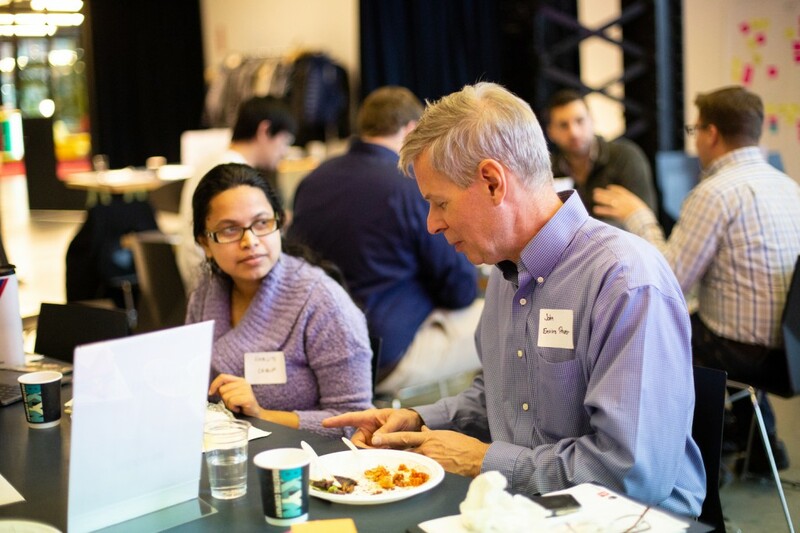 This is always a surprise to us, even though we’ve experienced the exchanges for years through Futureworks, Space Apps, Launch and other SecondMuse programs. When the urban farmer expressed deep anxiety around an impending assembly deadline, her peers didn’t smirk and think, “Sorry not sorry! You have weaknesses. More money for us.” Instead, a veteran founder with an operations background drew up a seamless five-step process for assembly. He started with pre-assembly considerations, deep dove into headcounts, square footage and space layout and then broke down the after-action-review process to track learnings. Stress melted into smiles, and altruism, a natural byproduct of community, produced another win. When we create space for founders to be givers and share expertise, they’re more engaged and increasingly trust that we don’t think we have all the answers. 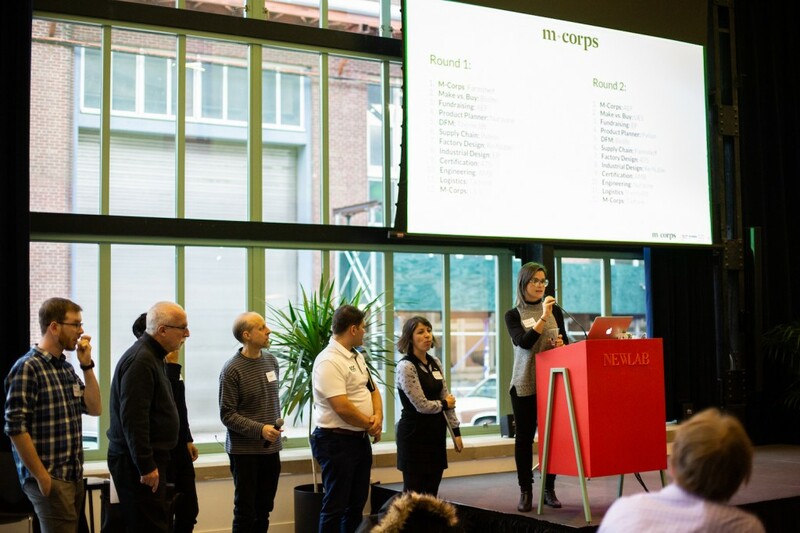 Mentors are excited to engage because of the maturity and promise of the M-Corps companies. We invite them to be core members of the community, to volunteer to take part and to exercise their natural altruism. SecondMuse doesn’t contract professional consultants – instead, we play the long game, and see who is truly interested in dedicating themselves to building economies of the future. When mentors are included as core community, rather than outside “help” or people betting their time for future contracts, they immediately engage. Our job throughout the onboarding for New York State’s first cleantech manufacturing program was to convene, facilitate and then track all these conversations. Over the next two years, we’ll be sharing stories from the field and, especially, all the lessons we gain from the altruism of others. 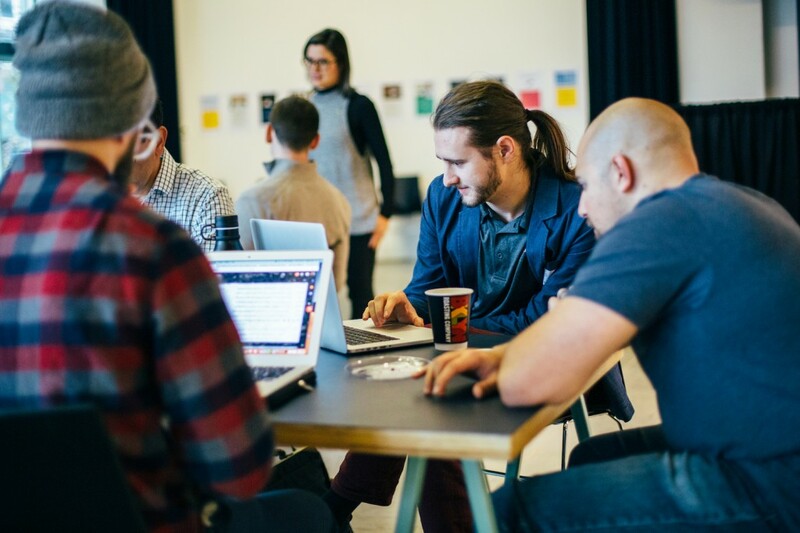 So that we can help our cohort, and you, build more successful companies, more quickly and surrounded by a supportive community. Read more about M-Corps as well as our sponsor, Dragon Innovation.